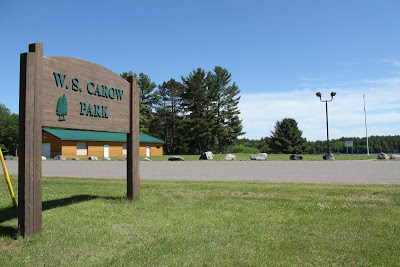 A fee is required for all activities at Iron County Parks and Campgrounds. 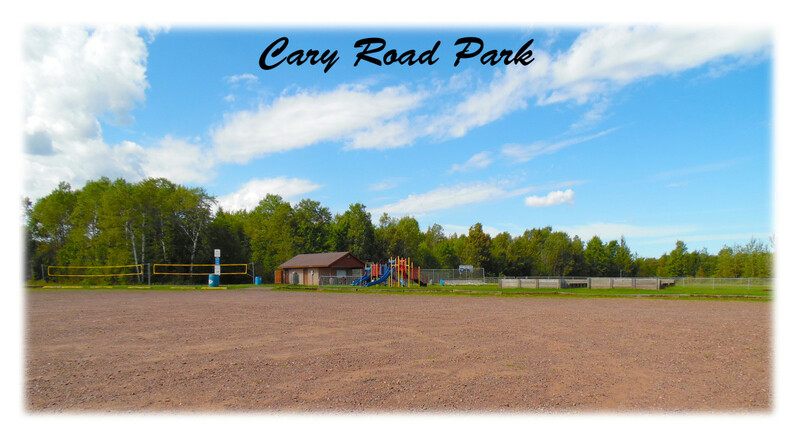 Daily, weekly and monthly camping rates available. Per Saxon Harbor Facebook post dated August 10, 2016: “Northern Wisconsin received a Federal Disaster Declaration. This is the key to being able to rebuild Saxon Harbor. We are going to work very hard to get the Harbor and Campground rebuilt and operational as soon as possible. 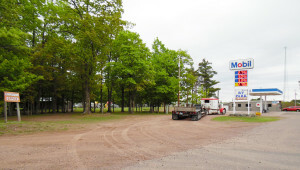 Right now we can say it is going to be a minimum of two years before we are open again." Reconstruction of harbor assets is critical to restoring economic stability to the region and ensuring safe navigation on Lake Superior. N46 33.720 W90 26.245 ATV Trail Accessible At Lake Superior, North of US 2 on Hwy. 122, turn left on Cty. A to Harbor. 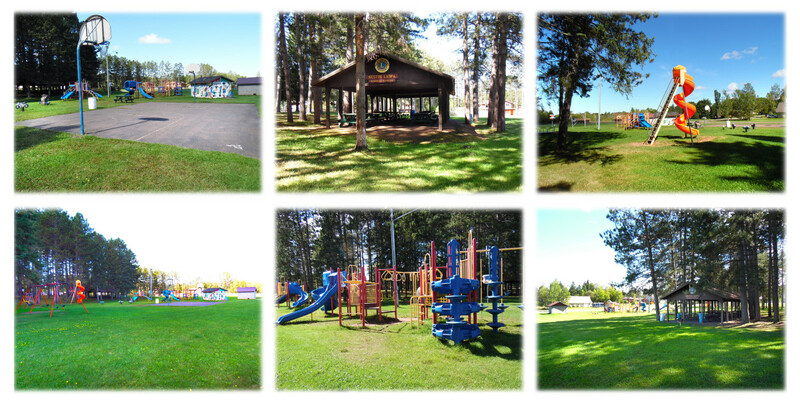 25 Camping Units, Electrical Hook-ups, Picnic Area, Tables, Fire pits, Drinking Water, Pavilion, Rest rooms, Changing Rooms, Heated Shower Building, Swimming Beach, Playground, Basketball Court, Boat Launching Ramps, Fishing, Lake side Tent Sites, Pump-out & Dump Station Available, Transient Boat Docking, Toilets, Boat Gas Available, Restaurant & Bar Nearby. For marina slip rentals or campground reservations please contact: Iron County Forestry & Parks ironcountyforestry . N46 24.555 W90 23.612 West of Hurley on Hwy. 77 in Iron Belt, right on Cty E. Ten Acres. 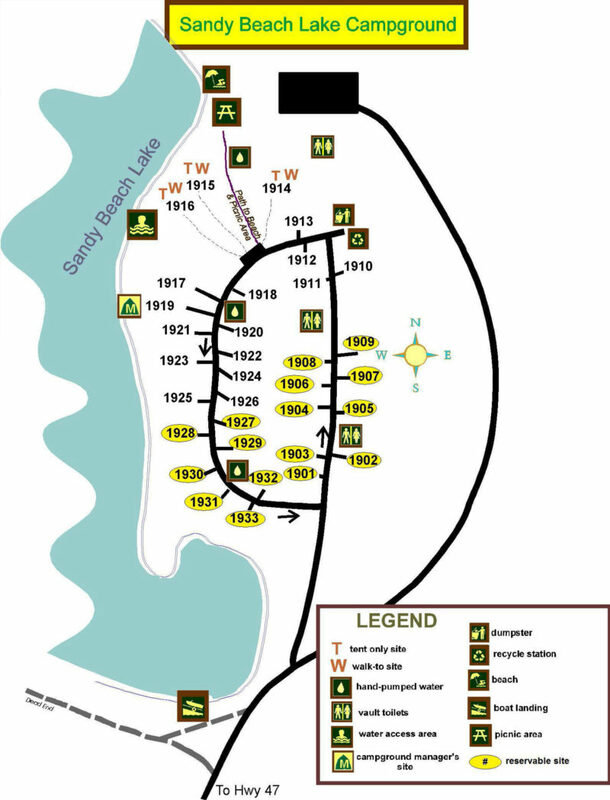 Camping, Electricity, Picnic Area, Tables, Fireplaces, Swimming, Drinking Water, Pavilion, Rest rooms, Changing Rooms, Boat Launching Ramps, Fishing. Park Closes a 11 pm. ATV accessible off of Trail 6. N46 8.954 W90 9.601 40 Acres on the Turtle Flambeau Flowage, 5 Miles West of Mercer via Cty. FF. Picnic Tables, Fireplaces, Electricity, Drinking Water, Pavilion, Overnight Camping-30 Units, Rest rooms, Boat Launching Area, Fishing. 2 Miles West of Gurney via Hwy. 169. Off Fisher Lake Rd.., Mercer. 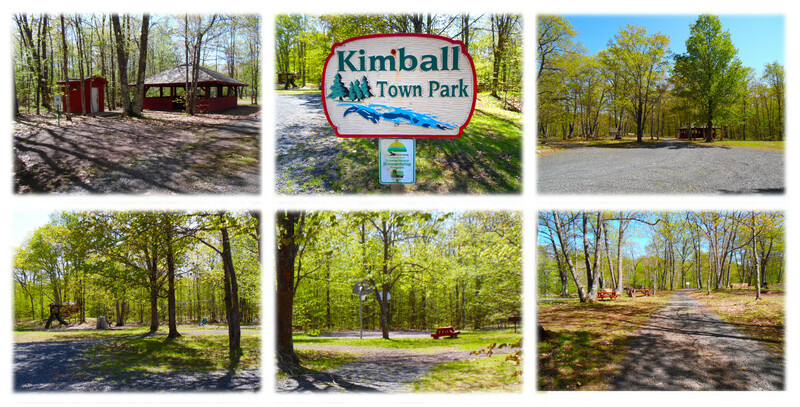 Boat Ramp, Picnic Area, Hiking Trails. Left on Powell Marsh Rd. 1 1/2 Miles. 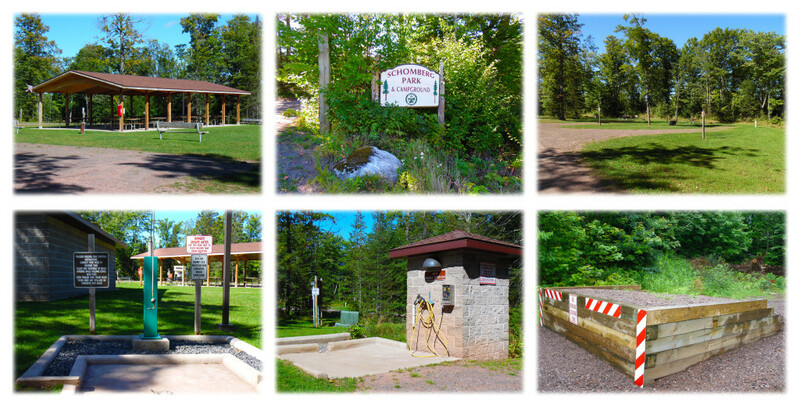 Rustic Campsites (fee), Toilets, Tables, Picnic Area, Fire Rings, Drinking Water, Swimming, Boat Launch, Fishing. This scenic waters area offers remote campsites accessible by water only. Available year round on a first come first served basis. Camping only at designated sites (steel fire ring and open air pit toilets). 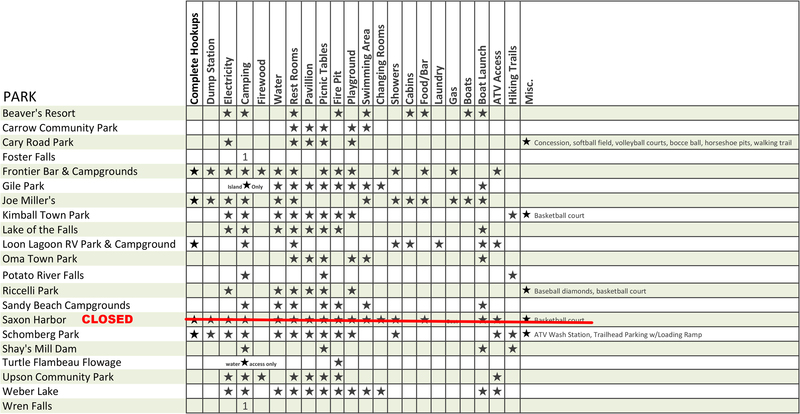 58 sites & 2 group sites. There are also six group sites that are available by reservation only. email: http://christinea.niehaus@wi.gov or the Mercer Chamber at (715) 476-2389. West of Hurley on Hwy. 77, left into Gile to Flowage. In Upson on Potato River. 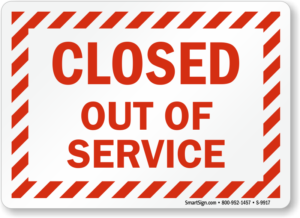 Park campground & bathroom closes at end of October. West of Hurley, South on Park Rd. on Montreal River. North on 5th Ave., West on Poplar St., then continue straight. 13 Miles South of Hurley off Cty. G.
on County J in Mercer. Restrooms, Playground and Swimming Beach. Two Baseball parks directly across the street. Lupine Junefest, 4th of July Celebration, Lions Ice Fishing Jamboree. 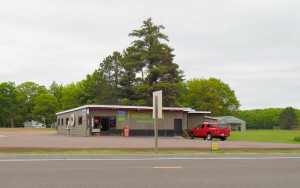 Located on US 2 West at Junction with Hwy. 169. Playground, Bar, Groceries, Service Station. Daily, Weekly & Monthly Rates. Located 1/2 mi. from the Saxon Harbor County Park. ATV & Snowmobile Trail Access. 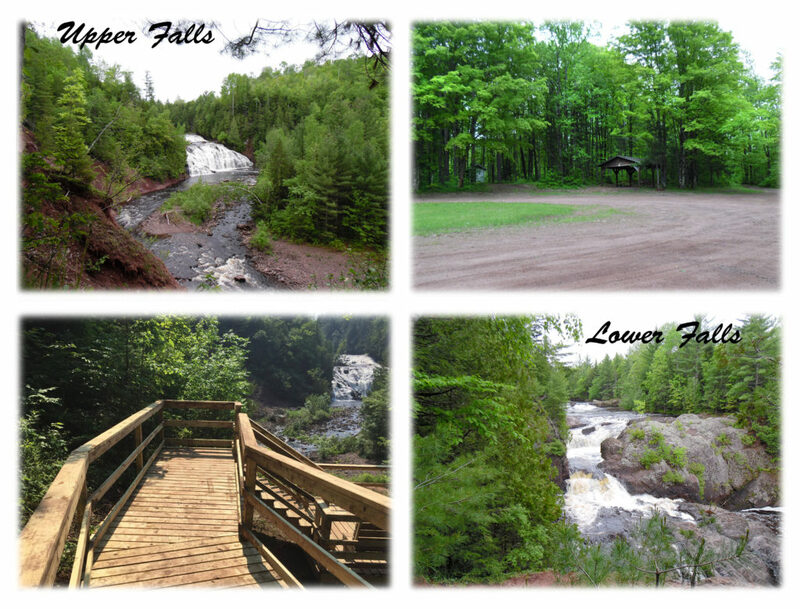 & boating opportunities on nearby Lake Superior. Contact: (715) 893-2450 for more information. 1/2 Mile Northeast off Hwy. 51 on Grand Portage Lake in Mercer. 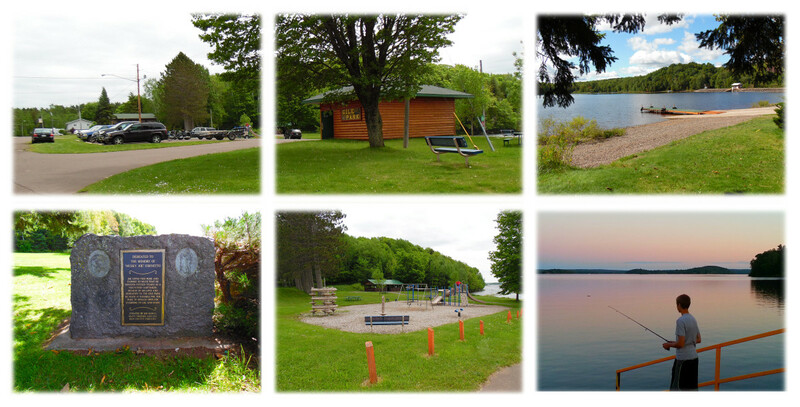 Overnight Camping, Boat Ramps, Dock, Fishing. 15 Miles West out of Mercer via Cty. FF. at 4720N Lake of the Falls Rd. $15/night, Fire Pits, Indoor Flush Toilets, Swimming, Bar/Food.